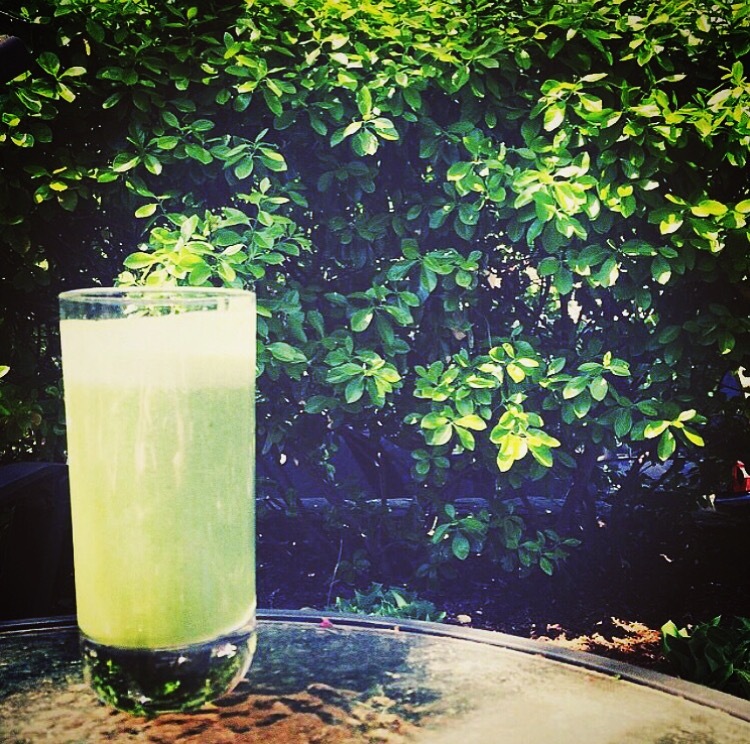 Ever since I got a Vitamix, (or should I say, my parents got…?) I make as many juices as I can. When I’m on a juice binge, I noticed a major difference in my complexion; my skin glows. Now that I no longer live at home, I, unfortunately, don’t have access to my…ehem, I mean my parent’s Vitamix, but whenever I come home, you bet I’m making a juice (sorry mom)! If you start your day with a green smoothie, you will feel absolutely amazing, and they are filling enough to get you to lunch. a heaping scoop of peanut butter! chop up all your different vegetables into a few pieces and toss them into the vitamix. Be sure to add your ingredients little by little. if it’s too thick add more juice or water. don’t forget your spoonful of peanut butter! After starting your day with this drink, I promise you, you will have a great, natural energy. It also feels good knowing you started your day off great! “Welcome to StyleCraze – World’s Largest Beauty Community.” STYLECRAZE. N.p., n.d. Web. 06 Oct. 2015.